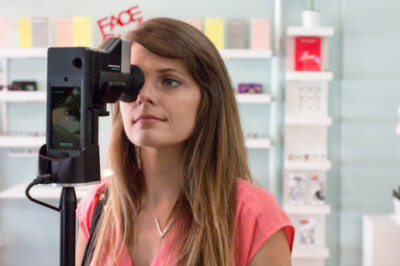 provide the latest technology for the eye exam. Our test is all you need to get a renewed prescription for contacts or glasses. Take a Smart Vision Exam today and start seeing clearer in minutes. ​*Not a full eye exam,Your personalized vision test will measure how you see, but won’t check the health of your eyes. 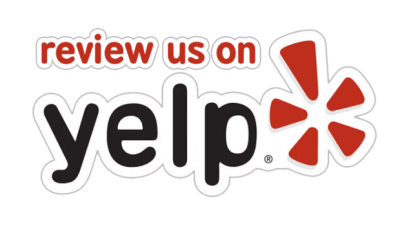 We offer one hour service for most Single Vision Prescription! 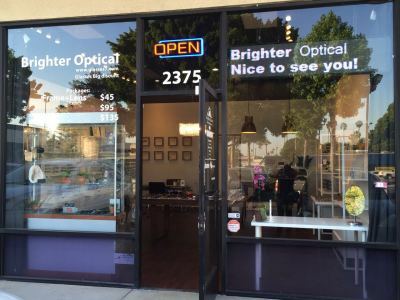 Possible to get the bifocal or Progressive lenses on the second business day. Have any accident on your favorite glasses? Bring it to our store, we will try our best to fix it. 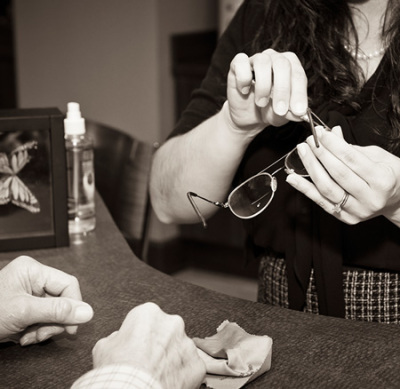 We offer free clean and adjustment your glasses as well. Does not include eye exam. Valid prescription required.